Low voltage Power Distribution Products are NOW IN STOCK! 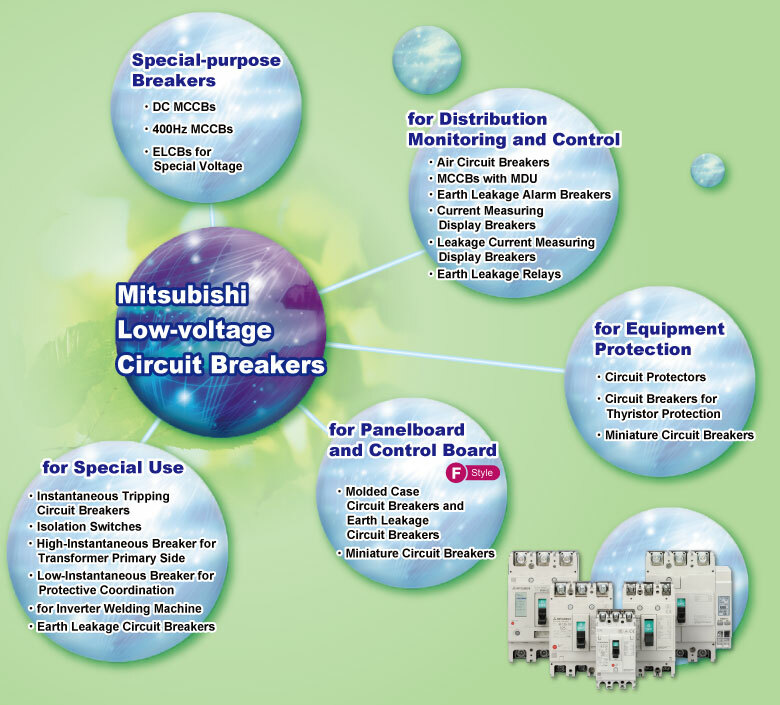 Since Mitsubishi Electric launched the first low voltage circuit breakers in Japan in 1933, Mitsubishi low voltage circuit breakers has satisfied the needs of the age and led the industry market for more than half a century all over the world. By bringing together our years of experience and technologies, WS-V Series circuit breakers have superior aspects such as the higher breaking capacity, design for easy use, standardization of accessory parts, compliance with the latest international standards and so on. WS-V Series circuit breakers will fulfill every customer’s needs with its high performance and will continue to develop and manufacture superior products which will contribute to a better life for all people. Please click on the image below for more information about Mitsubishi Low voltage products!